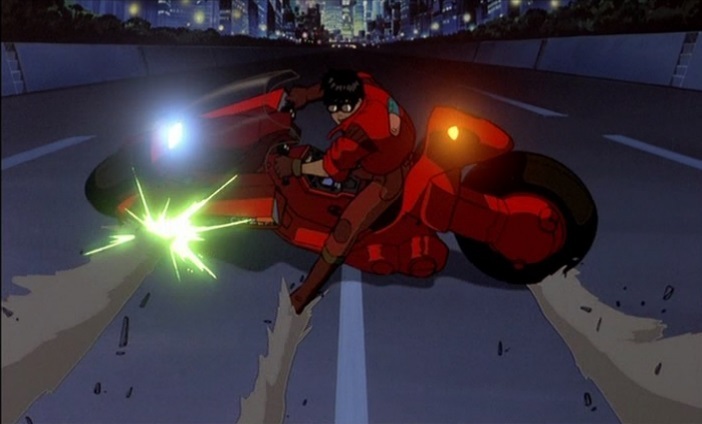 Akira and its incredible visual language: SOL, motorbikes and more! 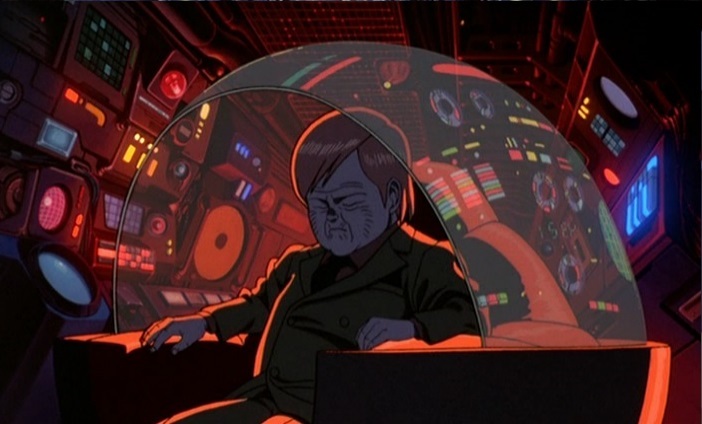 Akira is one of the most impressive pieces of animation ever to come from Japan on a technical level. Our writer takes a deeper look into how it uses its visuals to tell its story, from the devastating power of the SOL to the envy generated by Kaneda's iconic motorbike. Akira is an anime masterpiece that is filled with intricate designs and beautiful artwork. With the possible exception of Redline, Akira might be the most visually impressive anime of all time. From the sheer level of detail on each individual background object to the number of moving characters in the background at any given time, the amount of effort gone into its visuals is truly astounding. We could argue its merits from a storytelling standpoint given the whole thing is a bit overly convoluted. But visually, it is truly second to none. Today I'm going to talk about one aspect of its visuals, that being its technological view of the future and how it melds incredible scientific advancements with the grungy world of its post apocalypse. What makes Akira's bike so iconic? Take for example Kaneda's iconic bike. When you see the designs of futuristic cars in real life, they're usually slick and unsullied. They have one colour that glistens with nothing getting in the way of their cleanliness. Kaneda's motorbike meanwhile is covered in stickers. It's stamped with Kaneda's personality, which is part of the reason why it feels like it becomes a character in its own right. However, compared to everything else in the world, it shines brightest. It has that deep red colour while everything around it is grey and filthy. It has to stick out to become this object of desire for Tetsuo, and that wouldn't work nearly as well if they hadn't gone to such lengths to make everything around it seem so grungy in comparison. The devastating effects of the SOL are perfectly portrayed by Akira's realistic artwork. Another example I like is when the Satellite Orbital Laser, the SOL, launches at Tetsuo. As the lights start to form around his body, you can slowly start to see his skin get burned off his body, tearing off him like sheets of paper, blood starting to rise out of his torn body. It's a gross image but it portrays the devastating power of the SOL in a much more graphic way than simply showing a big explosion would do. Oh, and while we're on the subject of gross images, how about that deformed arm when the character's powers start to morph out of control. You can see smaller hands and fingers grow out of the main arm, trying to grasp something in the manner a baby would. Since the theme here is a character developing powers far beyond his mental capacity, baby hands would fit that perfectly, as well as continuing Akira's fine tradition of gross imagery. Akira is a must-watch anime movie made up of unique artwork, hidden meanings, and an epic storyline. 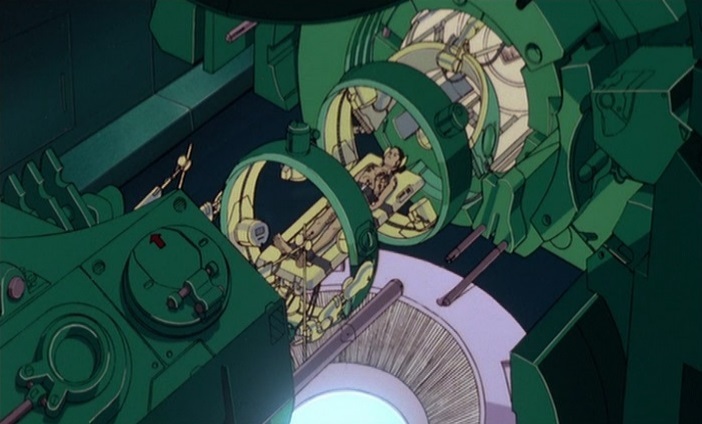 If you haven't seen the movie in years, go back to Akira now and keep an eye out for little details like this. How the little psychic people create monsters from toys to represent their stunted growth. 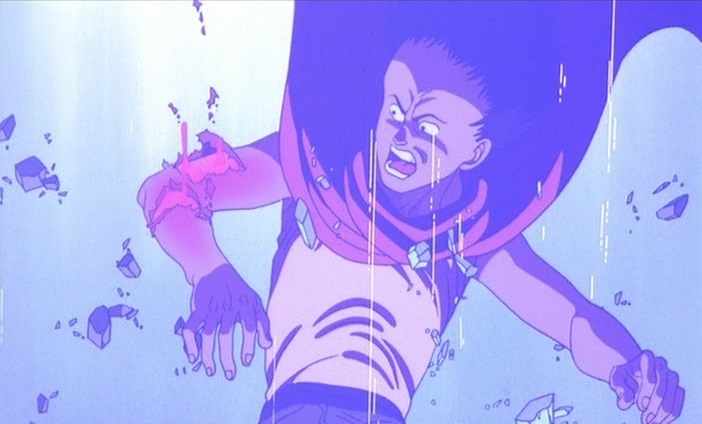 Or the change in Tetsuo's body language when he's around Kaneda even when he's developed powers, showing he still has a mental block around his sempai. Or if you have never seen Akira before, hopefully this piece will have convinced you to check it out. One thing is for sure, Gantz is not a series for the squeamish or the puritanical. It’s a tour de force of blood, gore and sexual undertones. And this makes it one of the most entertaining series in the survival genre. High technology and the military industrial complex are integral to Ghost in the Shell. Therefore, it's not surprising that the tank plays an important role in this thrilling cyberpunk saga.